In 2011 Whitney Q goes to England v Ghana match. What an amazing experience. Did Ghana win? Press play and find out! 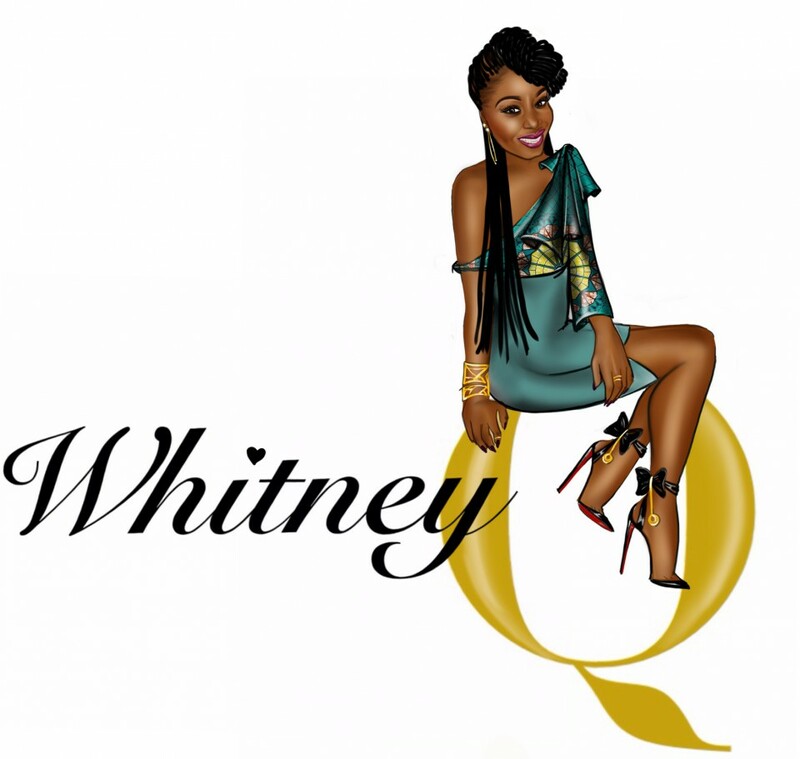 Whitney Q goes to Ibiza! Back in 2011 Whitney Q went to Ibiza. Below shows highlights of the holiday. Back in 2011, Skepta released quite a video for “All Over The House. Below you can see mine and my sister’s reaction to the video. Check it out! You won’t be disappointed.